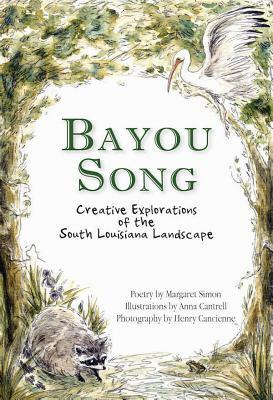 Bayou Song: Creative Explorations of the South Louisiana Landscape is a poetic journey along Louisiana's Bayou Teche. Through poetry and art, explore the plants and animals that live along and in the bayou. Teachers will find ideas and prompts for teaching students about the habitat of Louisiana wetlands through poetry and creative writing. Invitations to write and draw make this book an interactive journal for those of all ages who wish to admire and be inspired by South Louisiana's landscape.